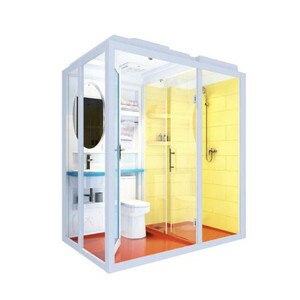 We consider to take care of the philippines shower enclosure 's versatility. So we can offer you the quality-guaranteed product , best price and service. If you need any assistance on your item problem, please do not hesitate to contact us. 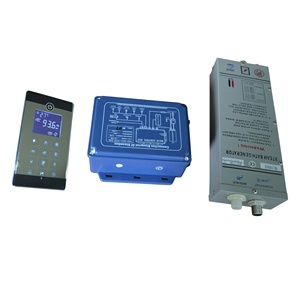 Computer Control system, Adjustable temperature, FM radio, CD connection, Telephone receiver, Steam bath, Ozone, Top light, Wall lamp . . Water massage, Foot massage, Cold and Hot water inlet, Cold and Hot, Top shower, Acupuncture nozzles, Movable shower, Exhaust fan . . Voltage :110~240V, Total power: 3.75 KW why ANGESI 9 1) Certification: CE, ISO, SAA, ETL,TUV 2) Specializing in selling sanitary ware over twelve years over 3) High quality,low price! Hangzhou Dman Bathroom Solutions Co., Ltd.
We have been exporting to more than 30 countries all around the world. Our factory view Welcome to contact us Hangzhou Dman Bathroom solutions Co. Hangzhou, Zhejiang, China, Tel ;0086-571-82228725 . &Oslash; Quick and nice solution of after-sale service. &Oslash; Our factory specialized in bathroom cabinet, faucet ,shower ,kitchen sink and other hardware. 2. Q: Can we combine many items assorted in one container in my first order 9 A: Yes, you can. ,Ltd Operational Address Nangyang Town,Xiaoshan District,Hangzhou,Zhejiang Webseite Website on http://j-spato.en. Jay Yang Mobile Phone 15988130115 Fax 86-571-88319261 Please leave us a message ! Any of your questions will be replied by our professional technicists within 24 hours ! Best price portable small size steam generator shower Detail of wet steam bath generator introduce 1) steam room heater functions: n the room, while using the least amount of energy, reaching a result of soft and comfortable environment. The control works with the steam generator to maintain a perfect level of steam and temperature i 3 - 18kW power options, in-shower thermostatic control, stainless steel tank, long-life elements, automatic water feed, dual low-water protection, pressure release valve. 2) Steam bath generator feature: 1.Factory manufactured 2.One year free warranty 3.Model: ST-30/45/60/80/90/120/150/180 4.Power: 3.0-18KW 5.Material: Made of aluminum-zinc and stainless steel,etc. 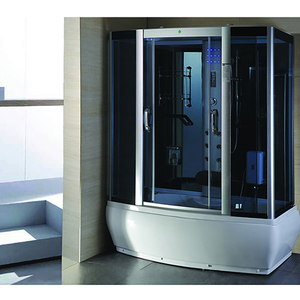 Alibaba.com offers 17,360 steam shower products. About 59% of these are shower rooms, 9% are sauna rooms, and 1% are massage tables. A wide variety of steam shower options are available to you, such as sector, square, and round. You can also choose from acrylic, abs, and artificial stone. As well as from sliding, hinge, and folding. 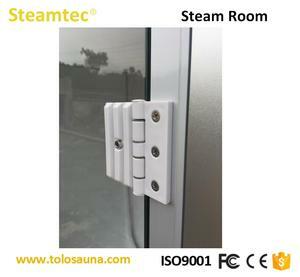 And whether steam shower is 6mm, 8mm, or 10mm. 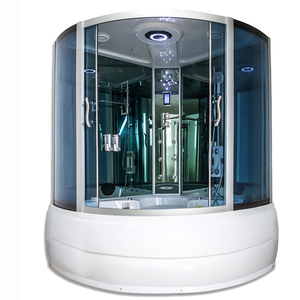 There are 17,455 steam shower suppliers, mainly located in Asia. The top supplying countries are China (Mainland), United Kingdom, and United States, which supply 98%, 1%, and 1% of steam shower respectively. 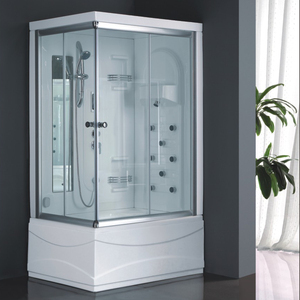 Steam shower products are most popular in North America, Western Europe, and Mid East. You can ensure product safety by selecting from certified suppliers, including 4,922 with ISO9001, 4,269 with Other, and 1,259 with ISO14001 certification.